FREE Traffic from Facebook is your how to get free traffic from facebook post. You can also get free website traffic fast by getting free twitter traffic. The first thought that comes to most people’s mind as they read that above statement is that it’s not possible! The only way to get traffic from Facebook is to do a little facebook ad spend. The minimum facebook ad spend to generate sales and leads can be daunting to the new business. What are some cases where you should be able to get FREE Traffic from Facebook? If you are a struggling musician, there is a great example. How can you sell your music if Facebook locks you out of dropping your page url where you sell your music. Music you worked so hard on. Music that is your life? Other artists also have the same issue. You can’t sell anything on Facebook without going through the proper channels. You have to use their marketplace to sell anything. Facebook ad spending limit is really at best a joke. You can keep spending because once you figure out how to convert it, they have you hooked into spending more. In other words, there is no limit to how much ad spend you can give to Facebook. What about twitter? Are you able to get free twitter traffic? Selling items on twitter is the adhd moment. With the number of quick posts on twitter, you have to have just hit the person at the right time to get that sale. It does work. But timing is everything with twitter. It’s called the remove the space method. You first remove the dot, the let people know to remove the space. Facebook doesn’t see it as an URL. They ignore it. My buddy Alex Long tried to posted this URL on Facebook and it had a decent number of likes – 1333 to be exact before they deleted his post – but Facebook saw it, and removed it. https: //store. cdbaby. 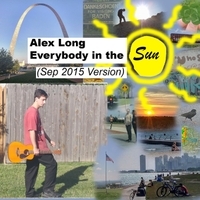 com/cd/alexlong [remove the space(s)] – he could have easily snuck it into his timeline, and by now, that post might have thousands of likes! Alex likely would have sold a few tracks too! That seemingly easy workaround isn’t used as much as you think. That will work as most of Facebook’s violated finds are done by machine algorithm. The machine would never see that as a valid url. What about twitter, what can you do there? With twitter you can get some more traffic to whatever it is you are promoting by using their search. You have to remember, twitter stores everything. Well most sites store everything for deep data mining later on. It’s a smart thing to do. So, with that being said, twitter you simple use their search. Using my buddy Alex as the example here. If you were to search for “raw indie tracks” you come up with the below as of right now. Now what to do if you are Alex? Well you can expand your fan base by doing gentile replies. No hard selling mind you! Just simply “Hey, I saw you like raw indie music. I’m a solo artist too. 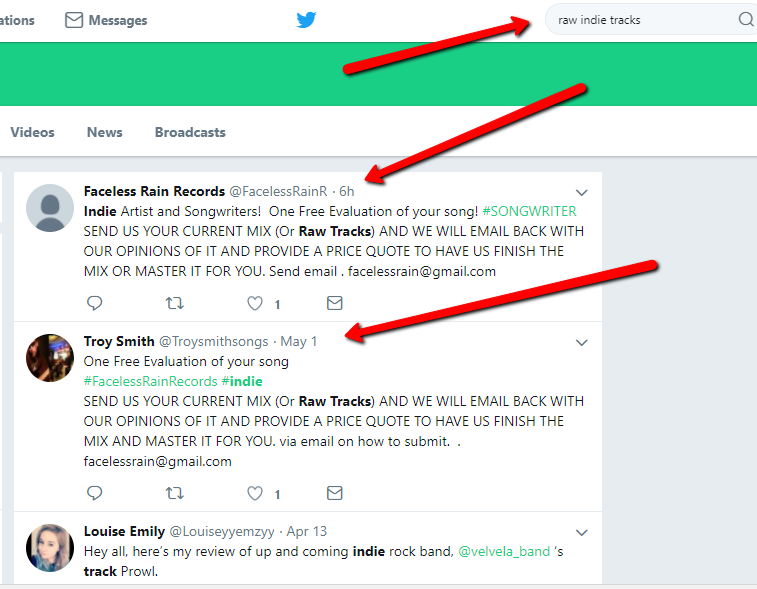 Would you like to hear my track?” If they respond, great – you send the url to them (no need to remove the dot!) you have their attention and maybe a song sale. Those are two FREE methods to use Facebook and Twitter to get more traffic. 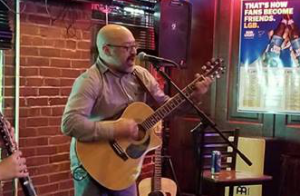 Whether it’s an affiliate marketing offer or just if you are like my bud Alex – trying to get his tracks out to the world. It is possible in today’s fenced in social media gardens. Be sure to leave a comment on this post if you liked it. Share this post using the share buttons below. Yes, this is another freebie post with no selling in it. All good to know stuff! 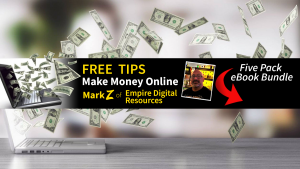 This entry was posted in Tips & Tricks and tagged FREE Traffic from Facebook by Mark Z. Bookmark the permalink.